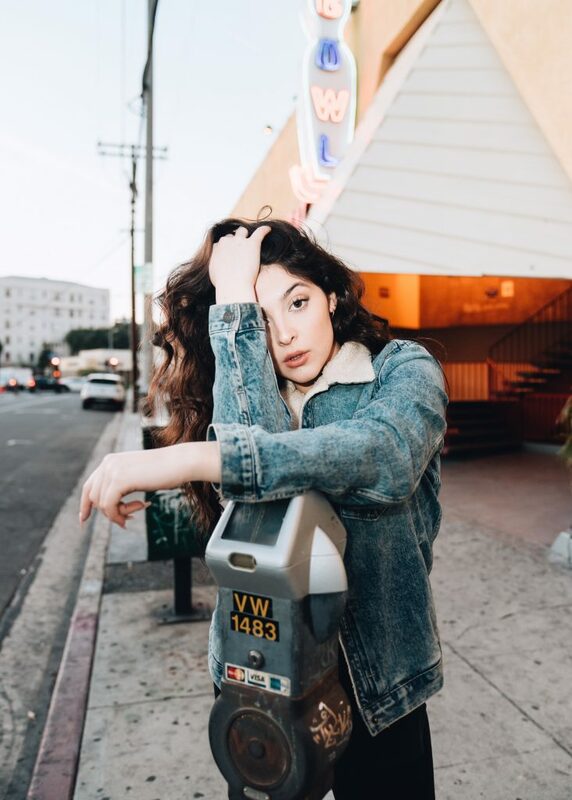 Following the release of her single Tired, we caught up with LA-based artist and songwriter Chlo Subia to find out more about what drives her to make this kind of music and what her hopes are for the future. Here’s how it went. Hi Chlo, hope all’s well – thanks for your time with this and congratulations on the release of Tired. How did you come to write this song, what inspired it and what was the process like? Thanks so much for having me. TIRED is a song I wrote with a broken heart for the brokenhearted. It’s the story of someone getting hurt and wanting to find a way to get through the mess of it. It’s a pretty vulnerable song and I was super honest with my feelings and confusion. It’s also the first ballad I’ve put out. It has more of a timeless feel rather than my current vibe. I wanted to do a big ballad with big emotion and big vocals. Everyone says it sounds like it should be on a movie soundtrack. I’m excited to see how it’s received. When did you first realise your passion for music? I have always loved performing live. Ever since I can remember I have been on stage in church choir, school choir and musical theater. I love the feeling music can bring to an audience no matter who you are or where you’re from. It’s a pretty universal language where you can share emotions, feelings and passions and hopefully affect who is listening or watching. Who or what do you find inspiration in when writing songs? I want to always be an honest writer so it’s the experiences in my day-to-day life that make it to the songwriting process; experiences that I can relate to and share. An artist that really inspires me is Halsey. I find her lyrics relatable and honest. She comes across pretty real in her songwriting message. How has it been for you being a teenager in high school and simultaneously juggling a full throttle music career? I definitely would say that it is not easy, yet worth it . The social aspect that school brings works for me and allows me to have a “normal” high school experience. I am kind of getting best of both worlds with stacked academic classes in mornings, friends I see every day, dismissal by noon to spend afternoons in LA working in the music industry. My school really works with my schedule so I can travel, get to jobs, shoots, meetings etc. There are some late nights of homework and weekends are usually spent working but I am happy I am on track with graduating while still working towards my career in music. Are there any topics you feel a certain pressure to sing or write about that reflect your generation? That’s a great question. I definitely believe that trends and lingo are very prominent and you have to stay on top of what’s popular and getting attention. I try to be aware of it all, stay current but honestly I don’t feel pressured when it comes to songwriting. I want to stay authentic and try to bring original concepts and perspectives to the process. 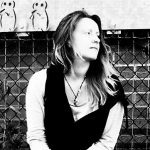 Do you always write from a place of truth and experience, or do you bring fictional story telling into your music on occasion? Most of the time it is personal experience. At times, I do write songs using more of a metaphor approach. Rarely my songs include fictional occurrences. Is live music an important part of what you do, and will you be performing over the coming months? Performing live is my favorite! My team is working on setting up small shows in the LA area in the spring. Once my project releases we are looking at potential tour dates. I was on tour last year for 3 weeks and I honestly miss it every day! What’s the music scene like in LA right now? I feel like the new vibe has a big R&B, urban influence with dance chorus breakdowns. The pop world is changing, it seems to me, with different sounds and tempos. If you could collaborate with any artist, past or present, who would it be – and why? RIHANNA, MICHAEL OR AMY. Rih has such vision and a brand, Michael Jackson was a legend and changed pop music. His live performance was iconic. Amy Winehouse was authentic and brave with a voice and tone like no other. What are your plans creatively this year, and what are your hopes for the future? After the release, I am working on songwriting and playing around with concepts for a larger project. I am in love with the direction and whom I am collaborating with. I think it’s going to be super dope. Thank you so much for letting me share my world. I appreciate it! Listen to my new single Tired produced by Drew Scott and Vocal Production and backgrounds by Stevie Mackey! Follow me @Chlosubia. Download or stream Tired here. 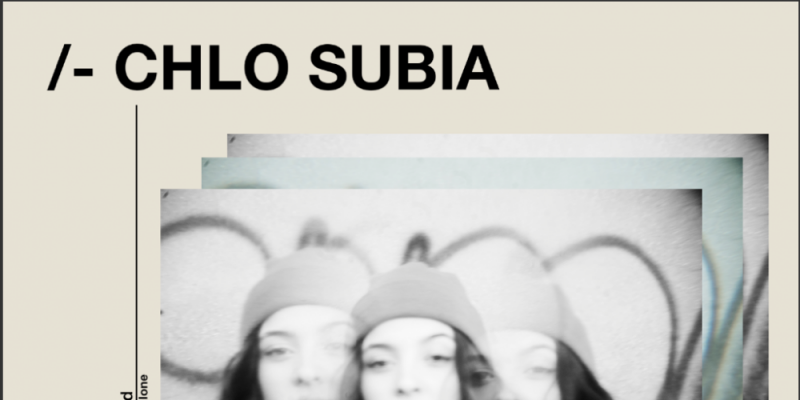 Find & follow Chlo Subia on Facebook, Twitter & Instagram.